Apple reduced the price for its official iPhone battery replacement prices depends on the device models. According to the report of 9to5Mac, Apple updated its prices in the iPhone’s battery service which are not covered by the warranty. For iPhone Xs, iPhone Xs Max, and iPhone XR will cost $69, for iPhone SE model up to iPhone X will cost $29, and for all other eligible models will cost $79. All iPhones that have warranty and AppleCare+ are free. 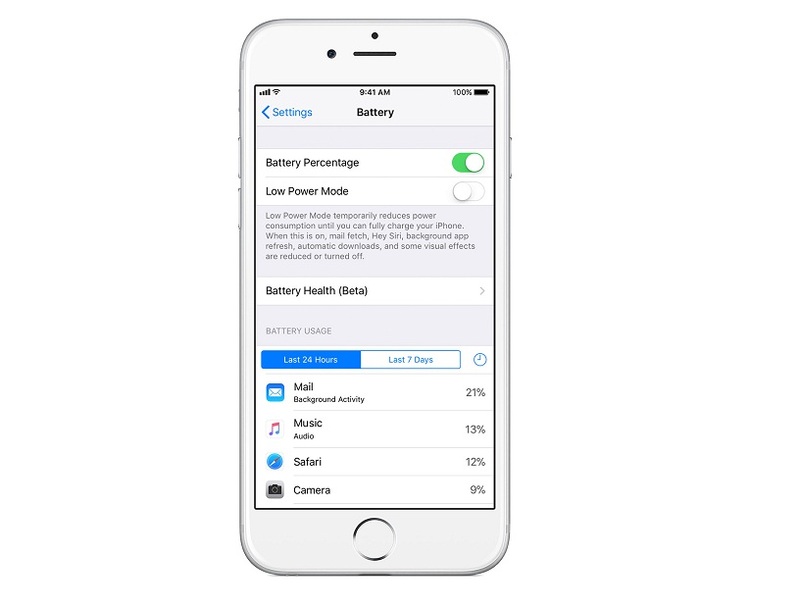 Apple noted that through December 31, the out of warranty battery payment is $29 for all eligible iPhone 6 or previous models. The new payment is limited for only one repair per iPhone. By next year, the fee will change to $49 for all iPhones except from iPhone X which will change to $69. Apple will add shipping fee which starts at $6.95 if they need to ship user’s iPhone.